When it comes to cleaning brushes, I had a phase where I was really eager and cleaned them on a daily basis. And when I say clean, I mean a deep cleanse. As time went by and more important (or fun!) things popped by, I kinda pushed cleaning my brushes to the curb. Aside from being borderline boring, it’s just a long, messy and tedious process, no? 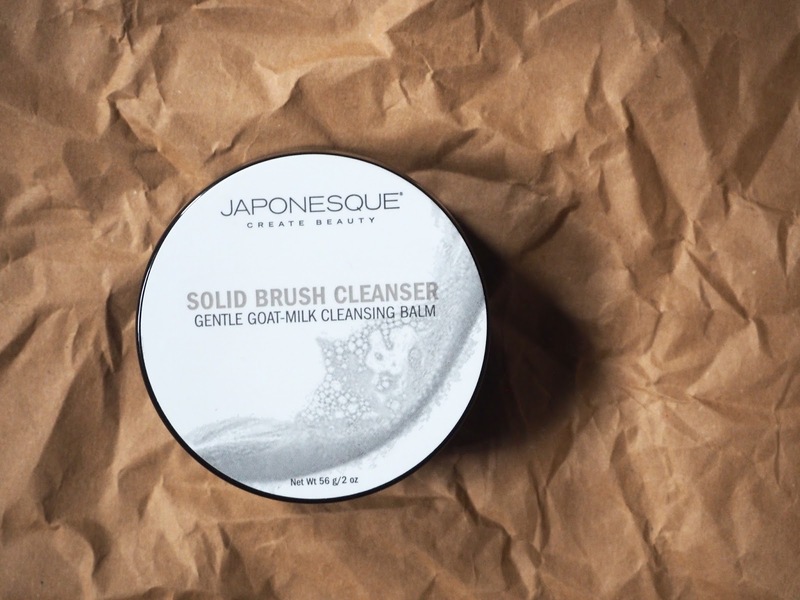 That was until I picked up Japonesque’s Solid Brush Cleanser on a whim. #Revelation. 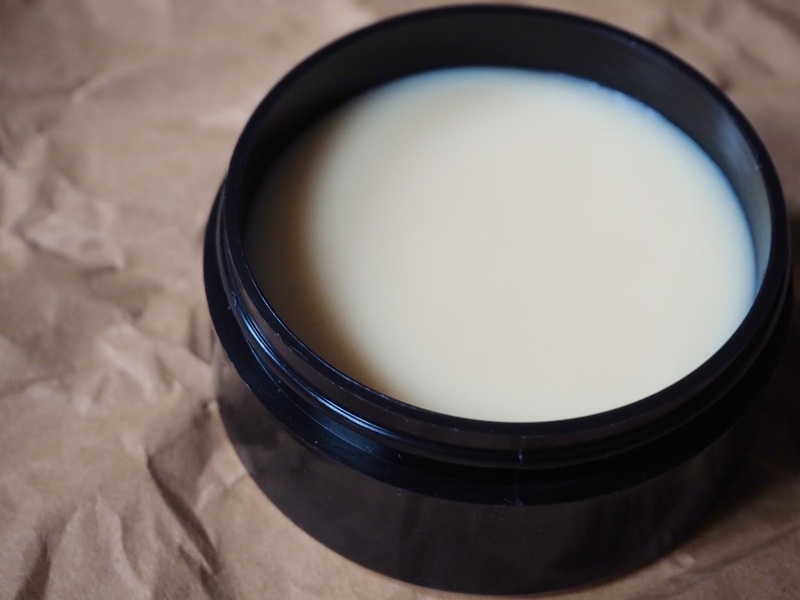 Olive oil, baby shampoo, spot brush cleansers —name it and it’s likely I’ve tried it. Whilst they all work and do the initial job – cleaning the brushes – they sometimes ruined my brushes, wouldn’t dry up properly, shaped the brush weirdly or it just didn’t clean it properly, so I had to go through the whole process again. Deep cleansing aside, I still spot cleanse my brushes on an (almost) daily basis – I’ve been using MAC’s Brush Cleanser for over 4 years now – but it still doesn’t get rid of all the grime bacteria, which is why deep cleansing your brushes is very important! (Especially if you’ve got active breakouts/acne cleaning your brushes is VITAL). Whilst at £16 it may not be the cheapest brush cleanser on the market, but it’s definitely worth the investment. I’ve had this for months and am only ‘hitting pan’ now —which is quite impressive as I’ve been diligently cleansing my brushes on a (bi)weekly basis.